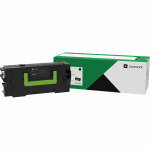 Lexmark are one of the biggest brands in home and business printing. Here at Ebuyer you will find their large range of laser printers and, by scrolling down this page, the toner cartridges you need for your printer. 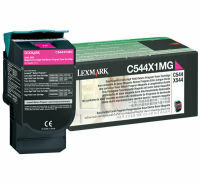 By using original Lexmark toner you are assured of genuine quality and of producing professional print shop level documents. 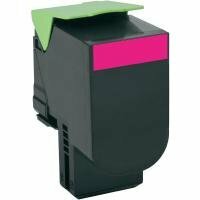 Lexmark cartridges have been designed to provide not only the best print quality, but they are also easy to return and recycle. 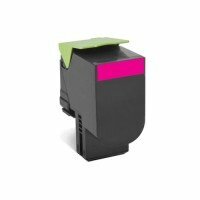 With a choice of black, cyan, magenta and yellow together with high or standard page yields these cartridges provide a low cost per printed page. Order your toner today for overnight delivery to your door (terms and conditions apply).